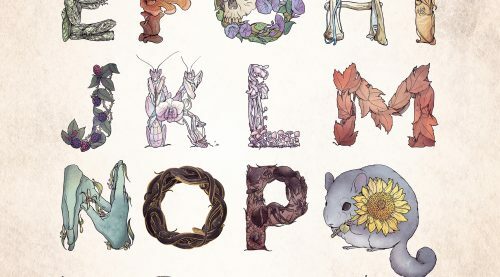 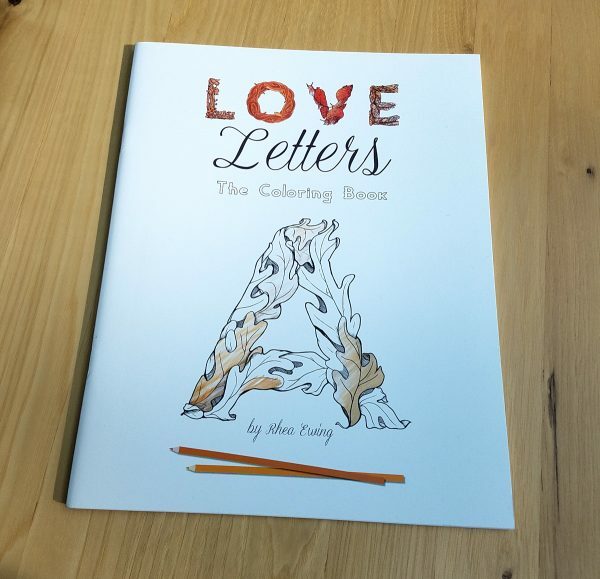 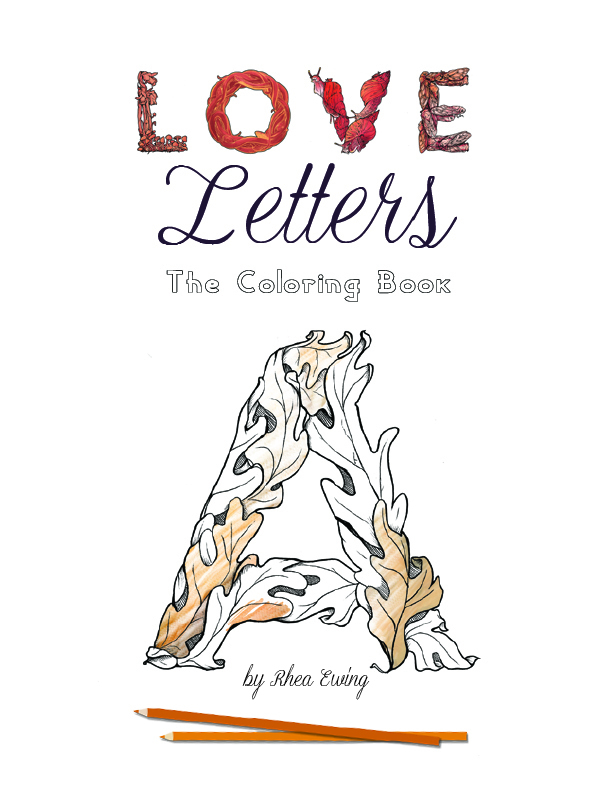 The Love Letters is a rare treat, exploring the concept of an A-Z book without ever being too bound by alliteration. Intricate drawings of plants and animals are just waiting for you to bring them to life with color. 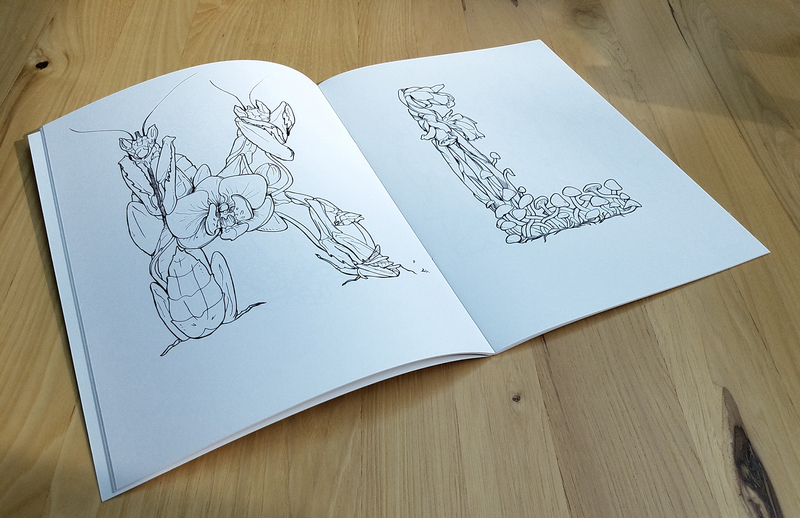 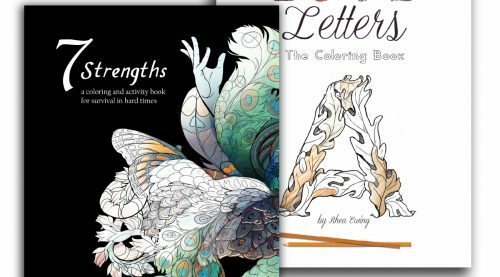 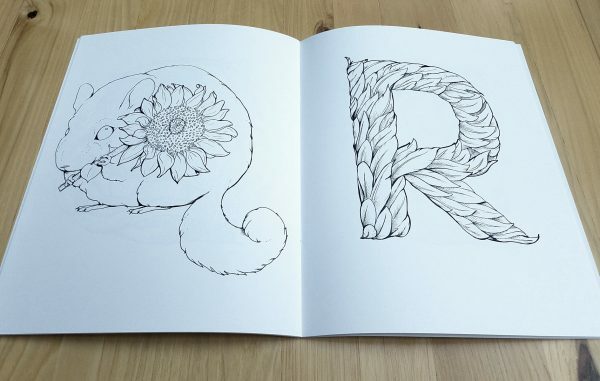 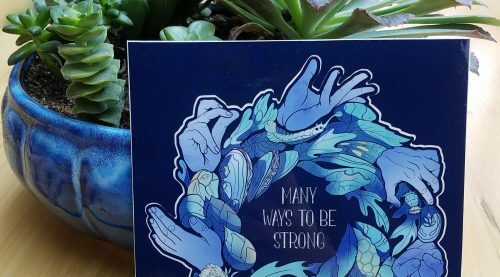 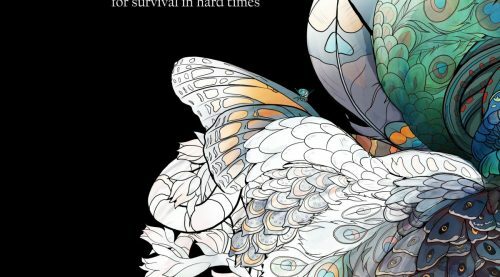 From chinchillas to skulls, this coloring book has something for the artist in all of us.